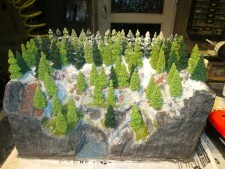 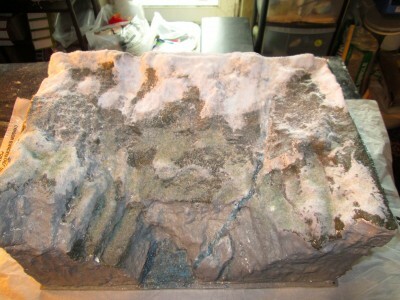 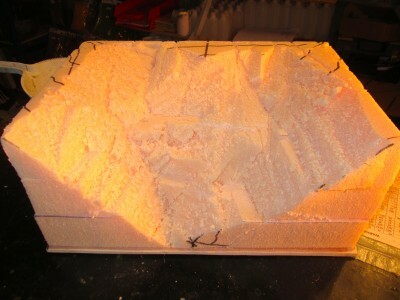 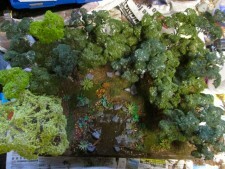 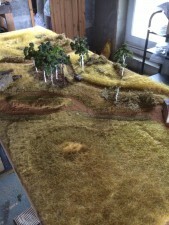 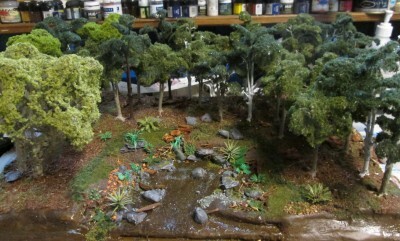 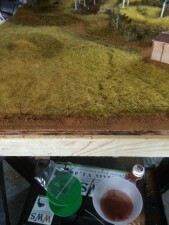 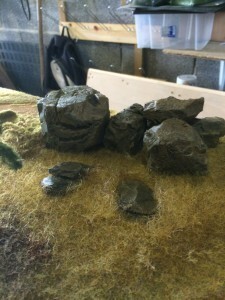 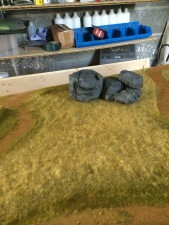 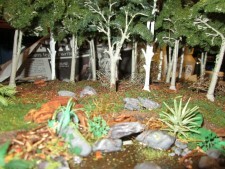 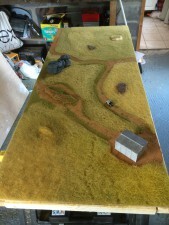 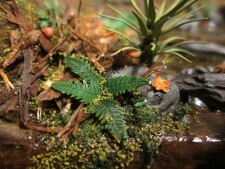 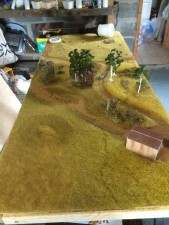 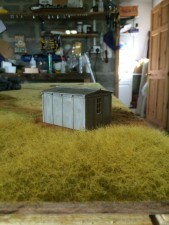 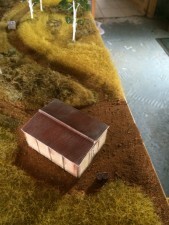 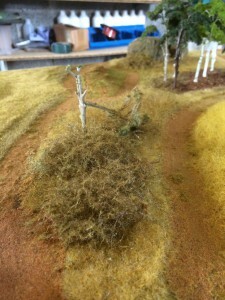 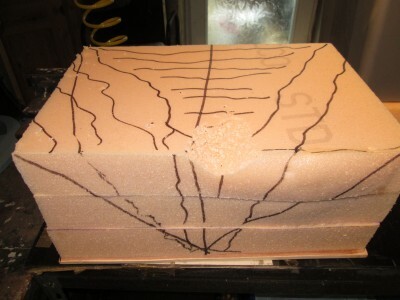 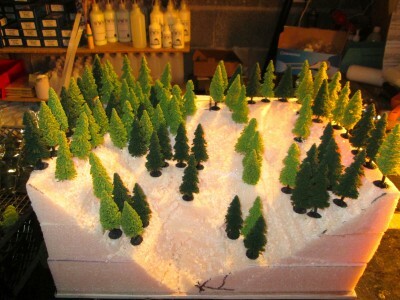 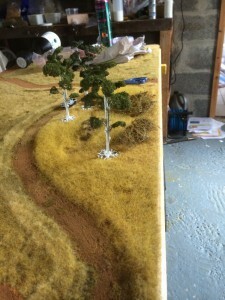 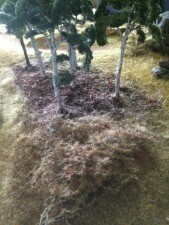 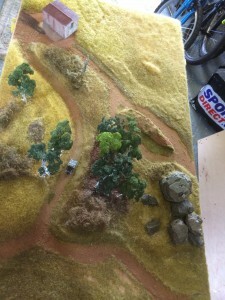 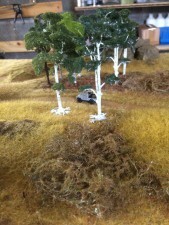 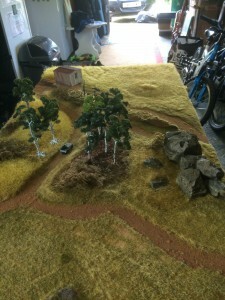 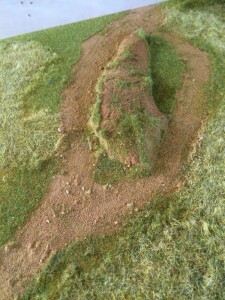 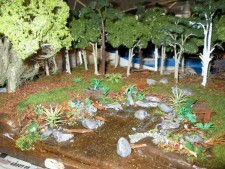 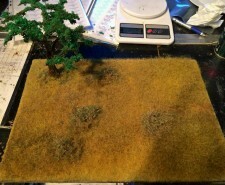 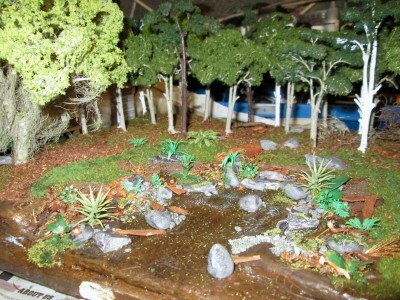 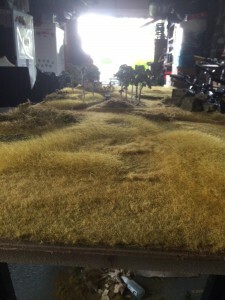 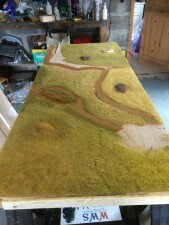 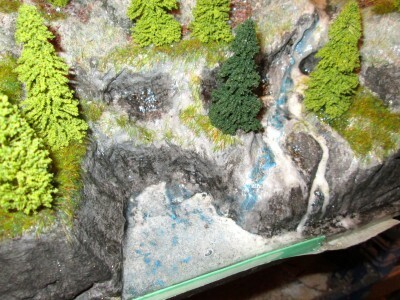 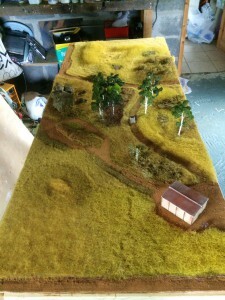 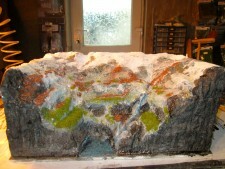 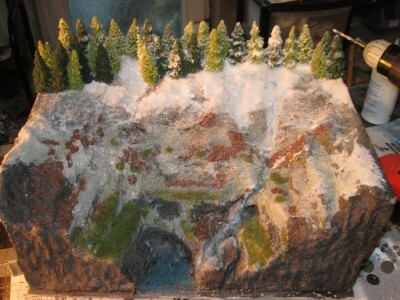 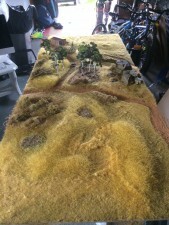 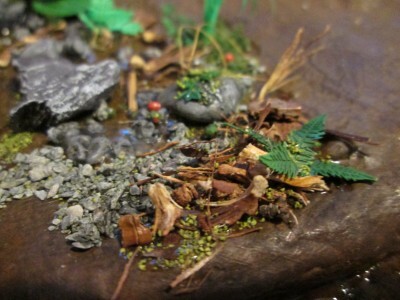 Project one is a diorama of the rainforest; it would be the hardest one to start with, but hay lets get stuck in. After the trees were planted I used our two part Water Effect starting at the middle and working down. 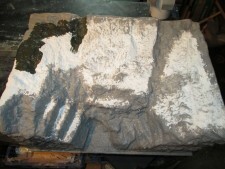 it actualy looks like it is melting on the model.